Mom says Monument Charter School failed her son. WASHINGTON — Loretta Jones believes Monument Academy Public Charter School failed her son. Her 10-year-old was labeled a behavior problem and repeatedly suspended from the charter school. The special needs student was then referred to a center to continue to Individualized Education Plan. Turns out the center which had been operating out of a row home on Minnesota Avenue, SE for at least a year never had business license. Monument Academy is a boarding school in D.C. with about 115 students, more than half are in special education. The charter school receives close to $59,000 from the city for each student. The school’s CEO is Emily Bloomfield, a former member of the public charter school board; one of the same agencies now investigating why her school sent students to the unlicensed center. First, concerned about the quality of her son’s education, Jones blew the whistle on that bogus business masquerading as a tutorial center of sorts for special needs students from at least six different D.C. Charter Schools. 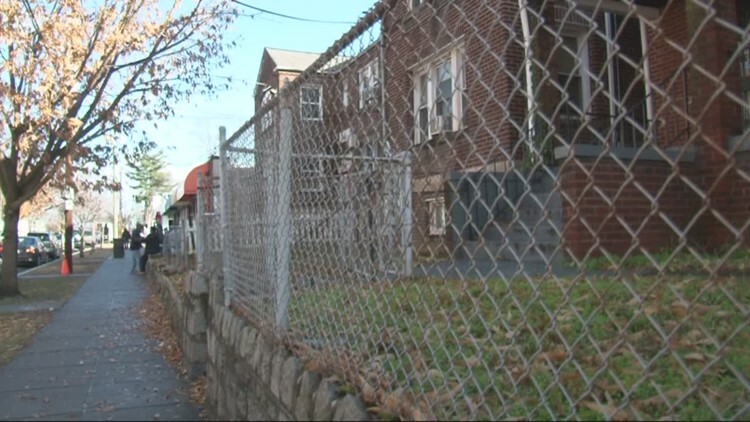 The Future Family Enrichment Center ran out of the Southeast row house with no license and no oversight. Maria Blaeuer, an attorney with the Advocates for Justice and Education says that’s because no one is watching the charter schools. Monument Charter School called the center an “interim alternative educational setting.” It served as a holding place for at risk students, deemed to be a danger to themselves or others, suspended from school but according to federal disability laws still had to meet their Individualized Education Plan. So, Future Family Enrichment Center – run by Maryland pastor Sharon Holley-Ward - would tutor them until the student was placed in a new school. Jones said her 5th grader was getting 2nd grade worksheets and no real tutoring at all. Monument’s CEO emailed a statement saying in part, “We try to work with each student and family to reach the best educational and social outcome possible, both when they attend the school and when they transition elsewhere.” The school has since terminated its contract with the center.